The Ward Eight has been around forever, yet few people have heard of it. What's doubly strange about this is, it's an incredibly palatable cocktail. It's basically a whiskey sour with more juice in it. 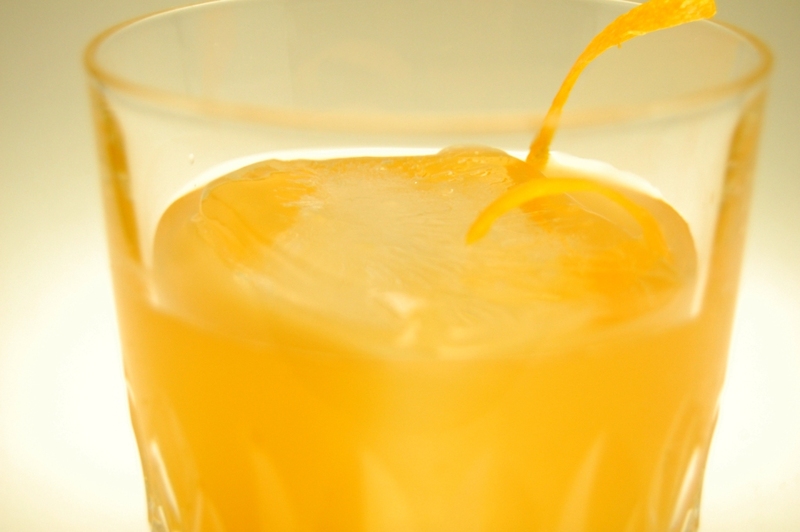 In fact, in his critique of the drink for Esquire, David Wondrich wrote, "the sharp tang of the rye blends just so with the bite of the lemon and the rounded sweetness of the orange, leaving absolutely no taste of liquor. 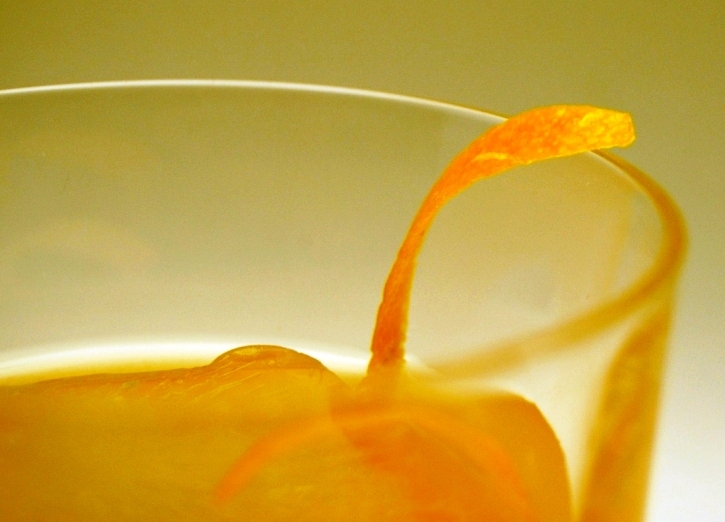 In short, this drink lies like a politician." So maybe it's too palatable, is the point. In any case, I like it the way we've made it, with the traditional grenadine swapped out for a cranberry-honey simple syrup, which Sean brought home from work the other week. Shake all ingredients in ice-filled cocktail shaker. Strain into glass over ice. To make the cranberry-honey syrup... I have to ask Sean to ask at work. Stay tuned. I believe this is traditionally an up cocktail, so do what you like.